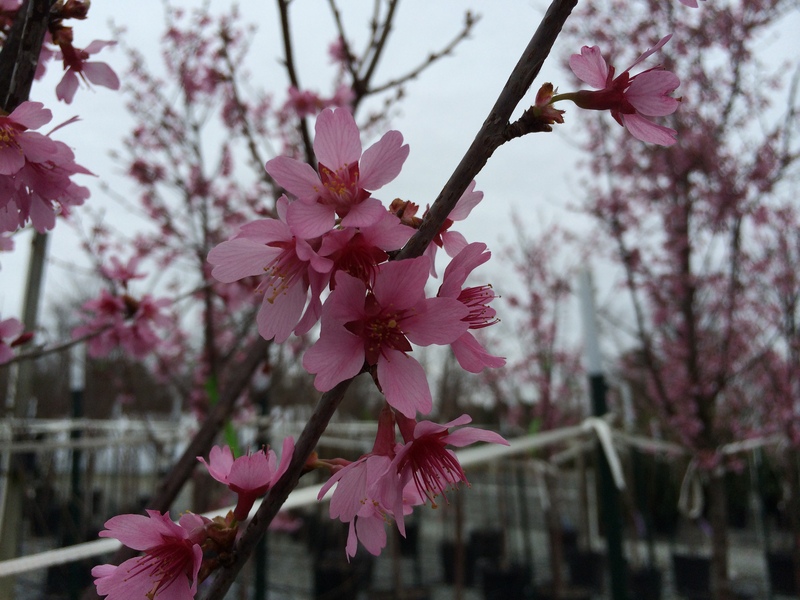 Clear pink blooms cover this tree in early spring providing a burst of color in the landscape. Deciduous, reaches 15-25 in height and width. Fall color ranges from orange to red.